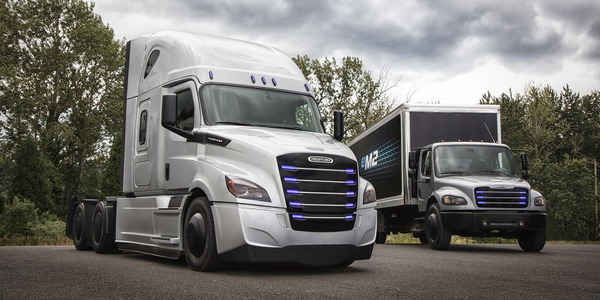 Large fleets gave three reasons why they haven't moved forward with electrified vehicles. A majority of the respondents (55%) said the higher cost of purchasing the vehicles is the top barrier, while 44% said inadequate onsite charging was a top obstacle. Another 92% said their facility is not "very well equipped" to accommodate commercial charging needs. Less than half of the respondents surveyed are working with government agencies or utilities to address charging infrastructure. While larger companies have identified barriers, they have also identified benefits. A large majority (83%) said the company's top motivator to embrace electrified vehicles would be sustainability and environmental goals. 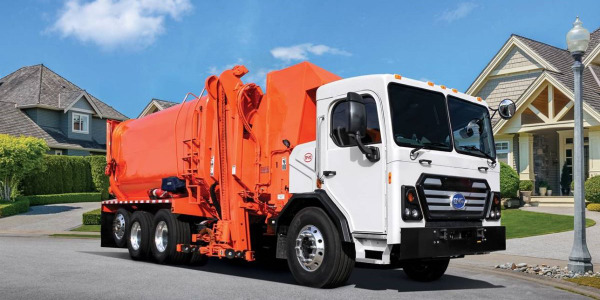 A lower total cost of ownership that considers direct and indirect costs and savings over the life of the vehicle was cited by 64% as a top reason. 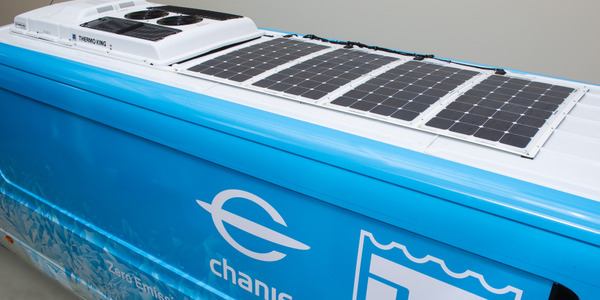 Electric vehicles typically require less maintenance that traditional internal combustion engine vehicles, which would reduce maintenance costs. 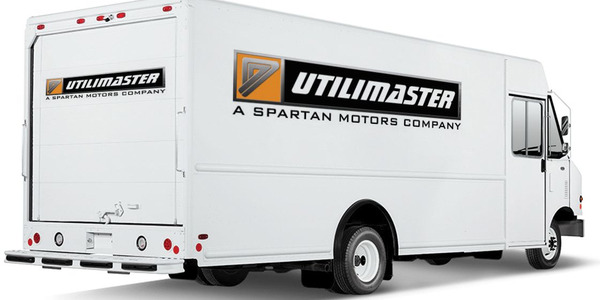 "The challenges of cost and infrastructure requirements can be daunting, but we’ve begun to see solutions emerge," said Scott Phillippi, UPS senior director of automotive maintenance and engineering. 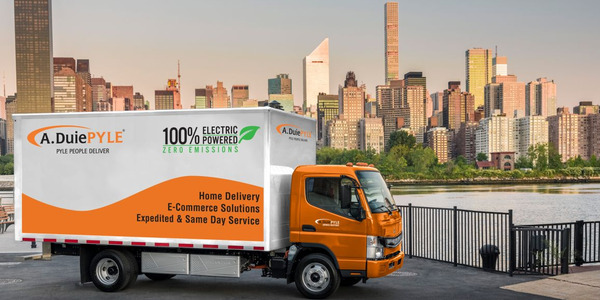 "In the U.S., we recently ordered 50 electric-powered delivery trucks that we anticipate will be at cost parity with conventional diesel-powered vehicles. And in London, we were able to find a solution for our charging needs through a collaboration between government and private organizations. 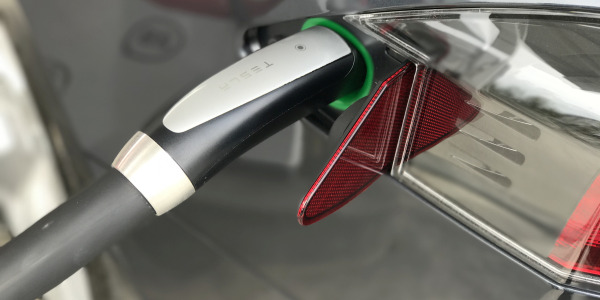 The business case, combined with growing preference for EVs from cities and national governments, will help us to reach a tipping point to large-scale EV fleet adoption." 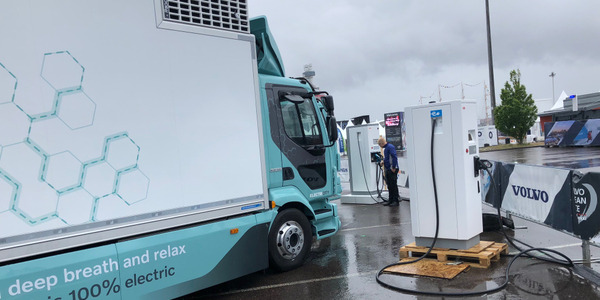 As the market for electric commercial vehicles matures, 70% of companies report working closely with vehicle manufacturers and suppliers to identify the latest electric vehicle technologies and features. This communication is important given that 32% of survey respondents cited inadequate product availability as a barrier. 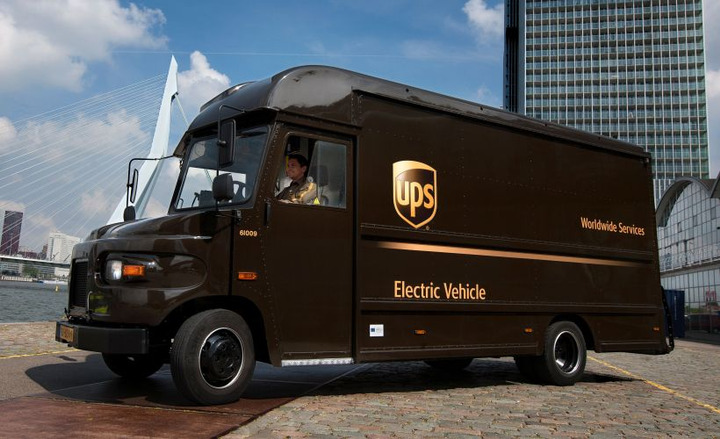 UPS is working with commercial vehicle manufacturers such as Arrival, Tesla, Thor Trucks and Workhorse, providing data and performance feedback to help foster product availability and create fleet solutions that fit its unique needs. 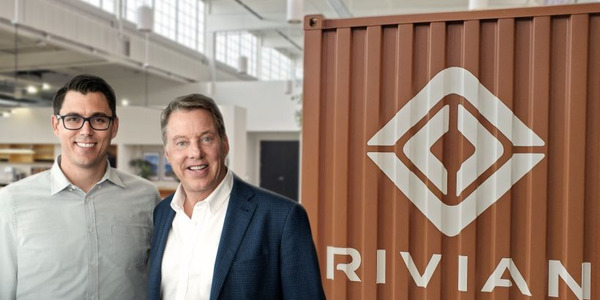 The survey polled more than 3,800 leaders representing fleet, facilities and procurement managers, and thought leaders in corporate sustainability, transportation, logistics, and energy. Respondents were from companies with more than $1 billion in annual revenue. 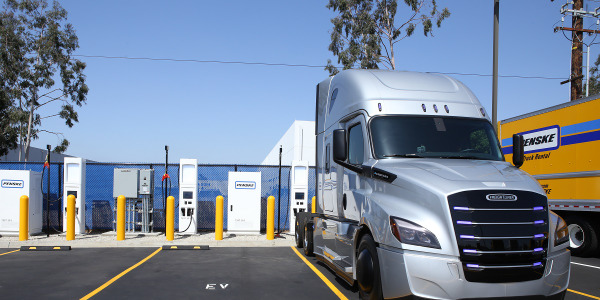 Read the full report, "Curve Ahead: The Future of Commercial Fleet Electrification."